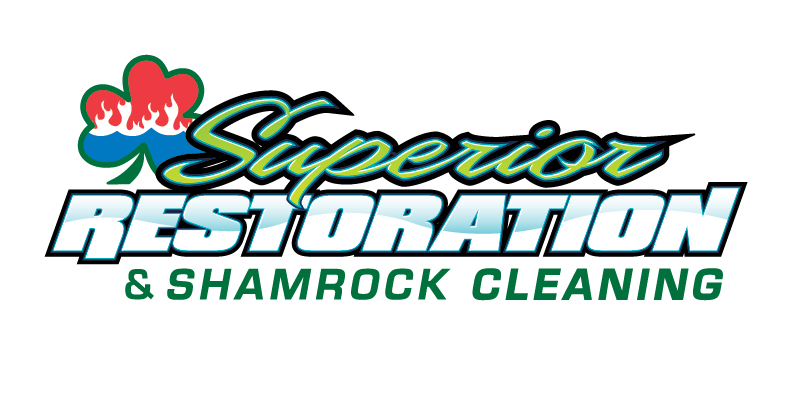 Air filters can make a large difference in how clean your air ducts are. The flimsy filters most people use in their home do not trap major particles that cause allergies, stop growth of dust mites, or basically filter the air that gets blown throughout your home. Eric and Larry have these filters in their homes because they are so effective. The filters have a lifetime warranty so you never have to go to the store and by another filter again. They are easy to clean. Just hose them off. You can see the debris, dust, and dirt just fall out as you are cleaning the filter. Just think that is what was being put into the air before you had the filter! 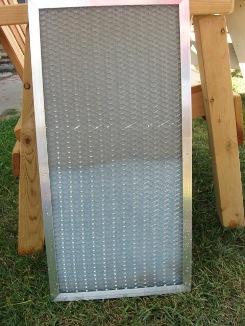 Here is a picture after the lower half of the filter was sprayed with a hose. What a difference! Please ask for information about the electrostatic filters.